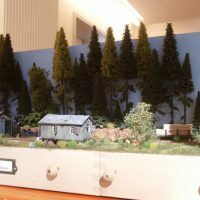 First page of the Hon30 logging archive. 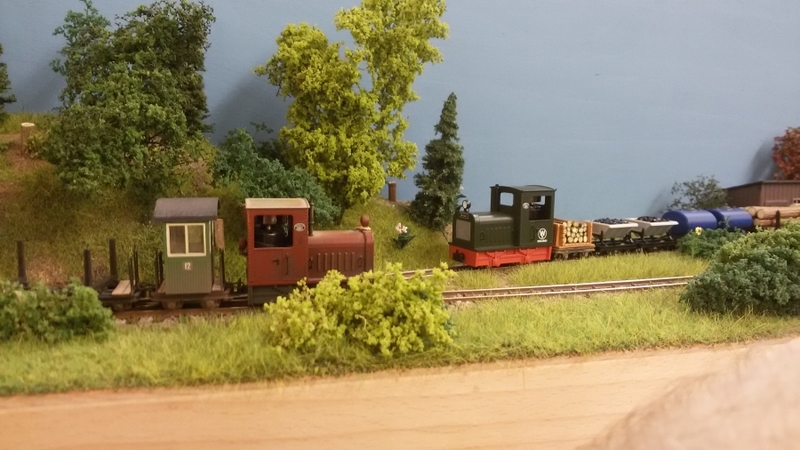 today, I’ve a short vlog for you. 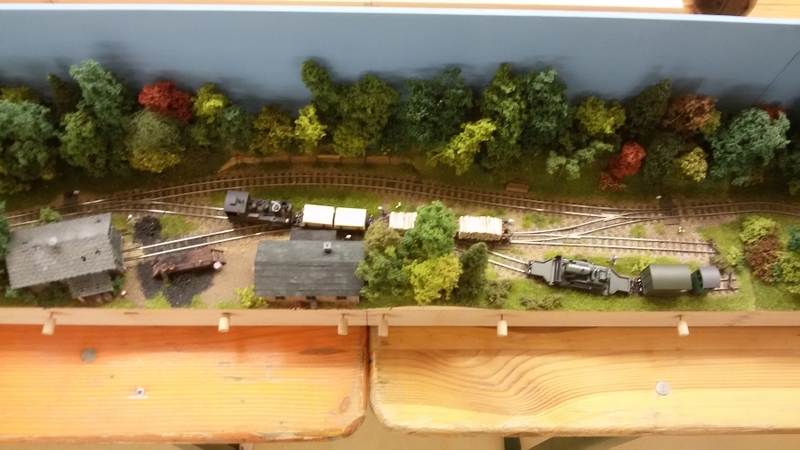 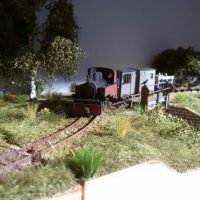 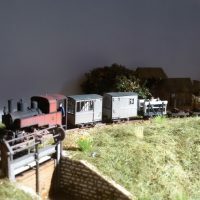 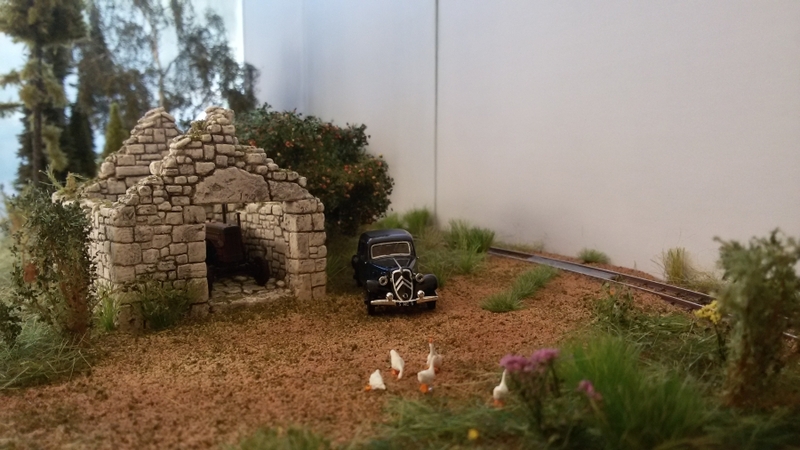 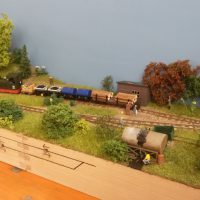 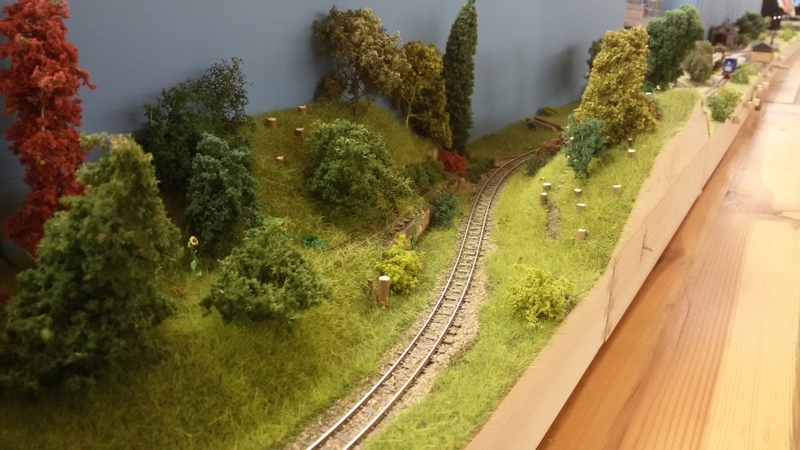 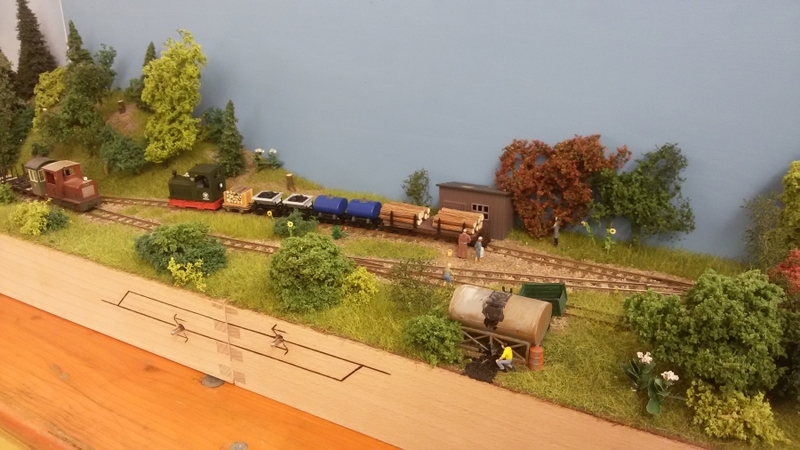 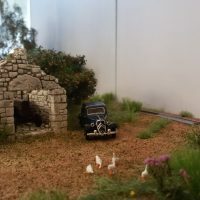 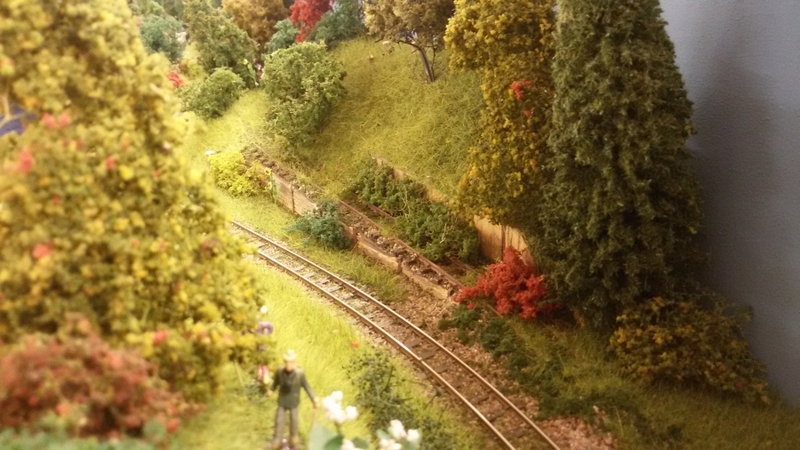 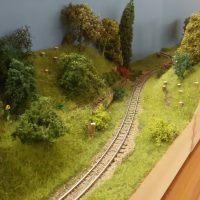 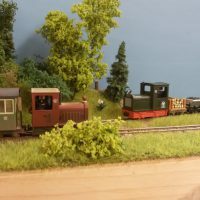 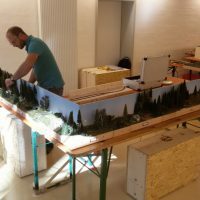 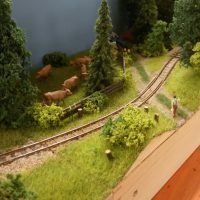 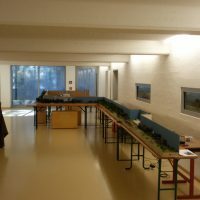 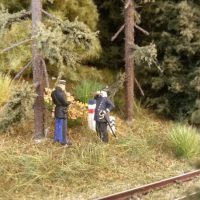 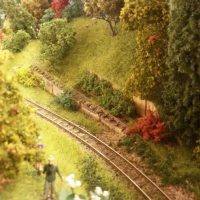 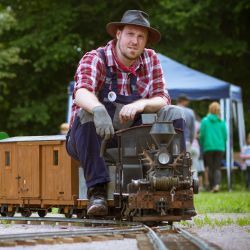 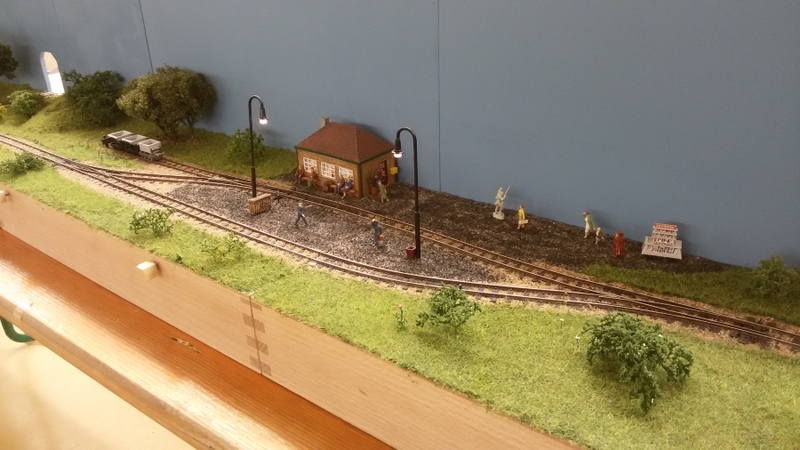 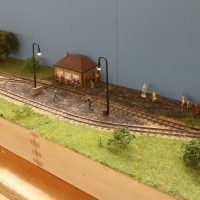 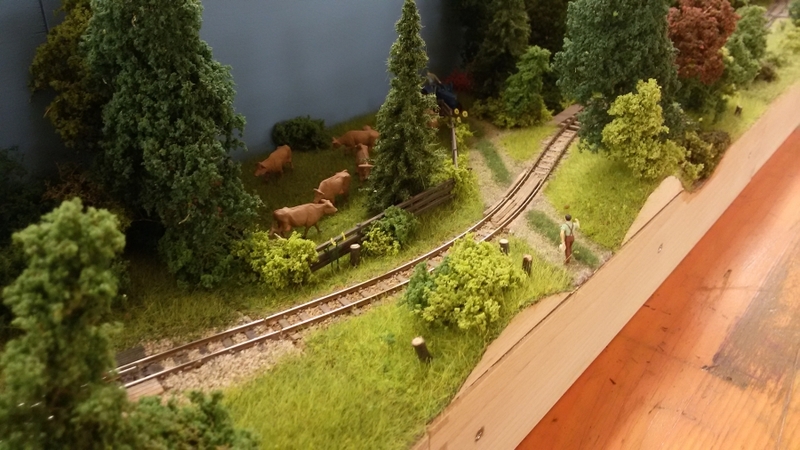 last weekend, we had a big model railroad event here in my area, called “the long night of model trains”. 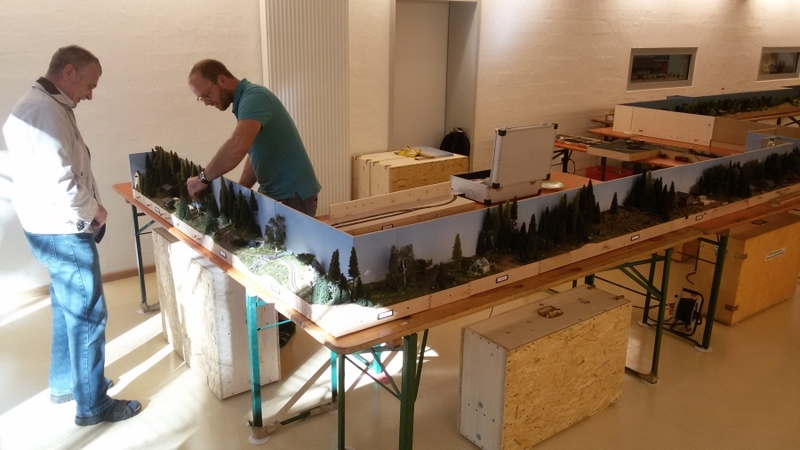 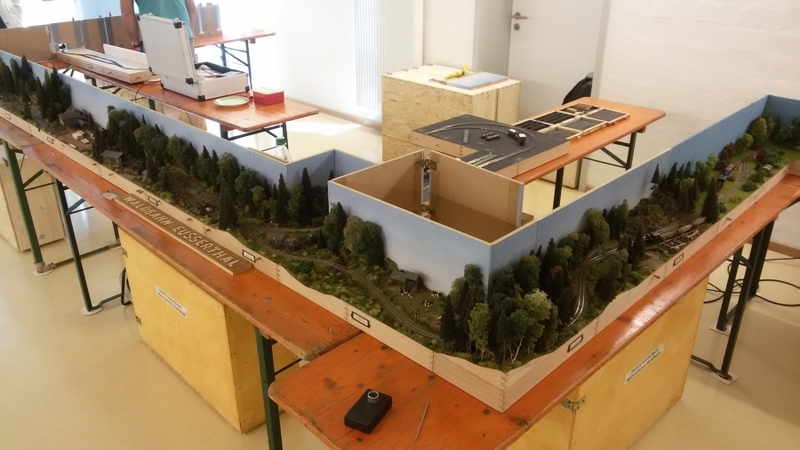 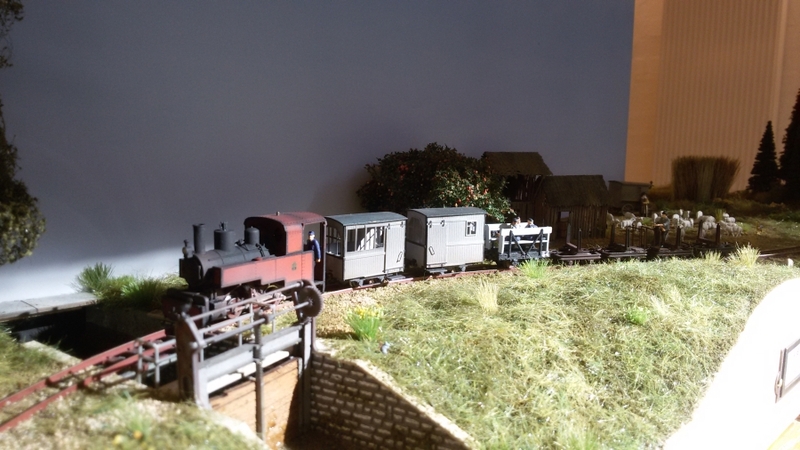 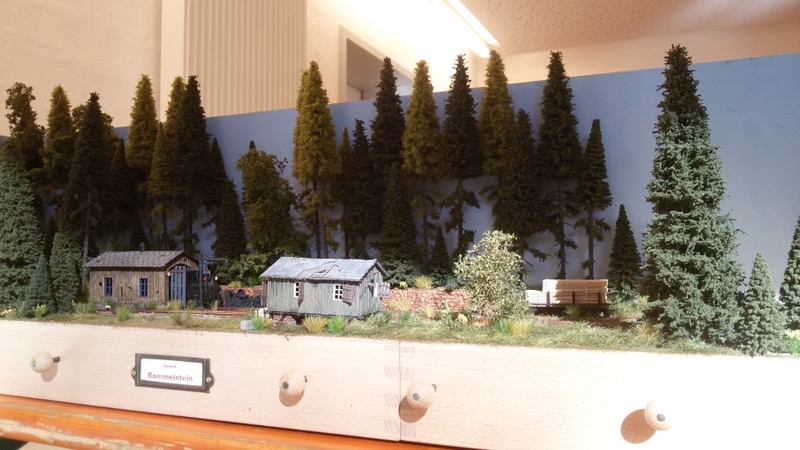 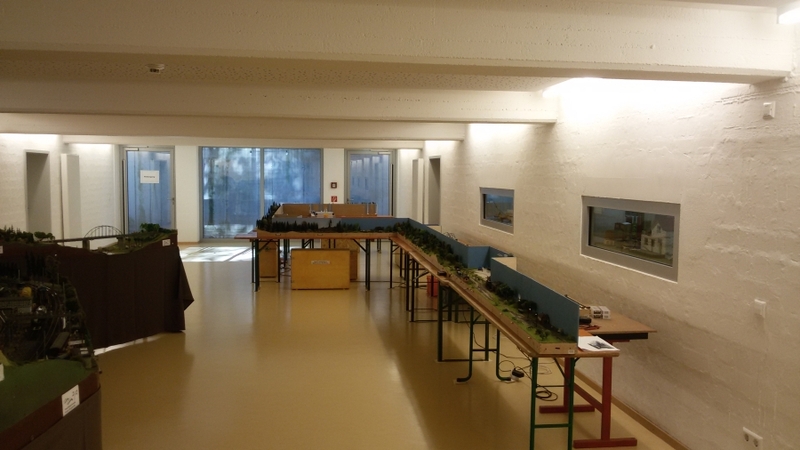 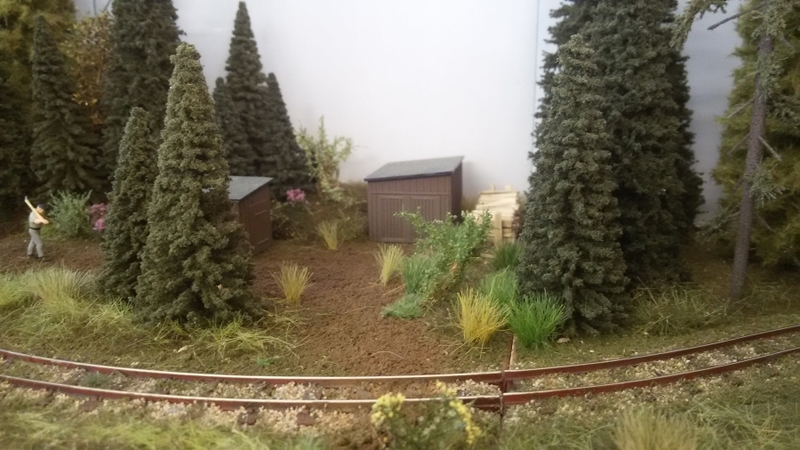 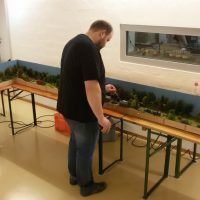 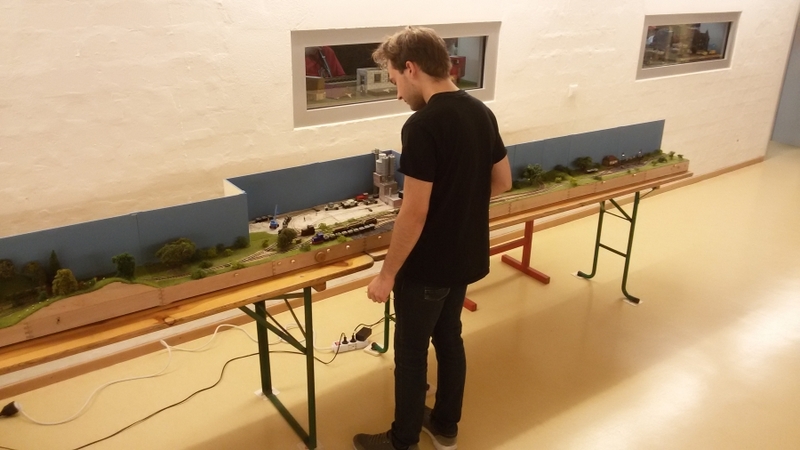 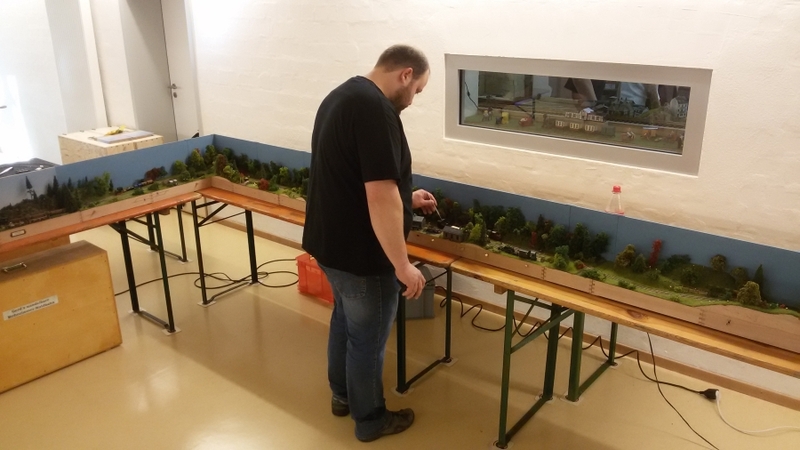 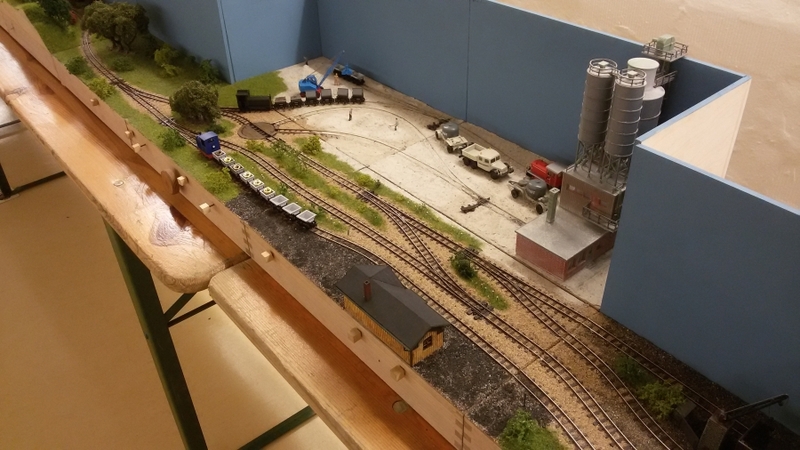 More than 20 clubs in the south-west of Germany held an evening-open-house from 4pm to 10pm for interested model railroaders and visitors. 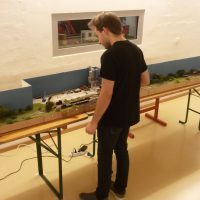 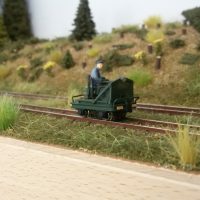 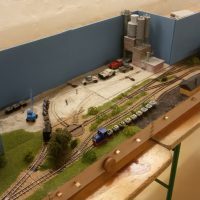 I was invited to show my Hon30 logging layout in Ludwigshafen (near Mannheim & Heidelberg) since two club members are building modules in the same practice as I do. 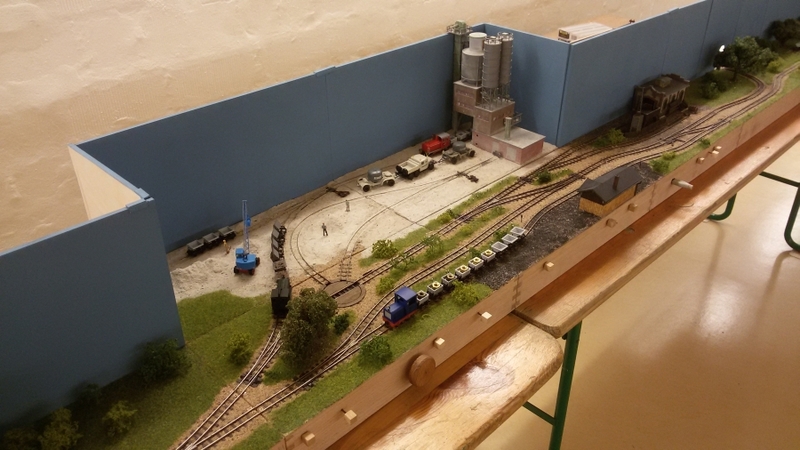 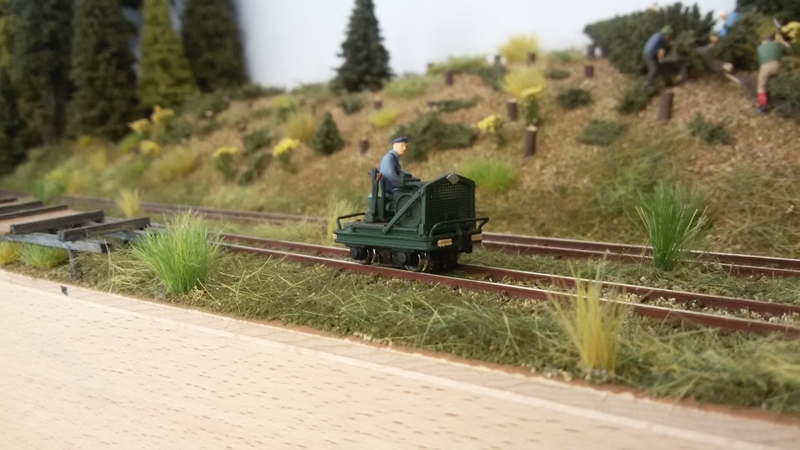 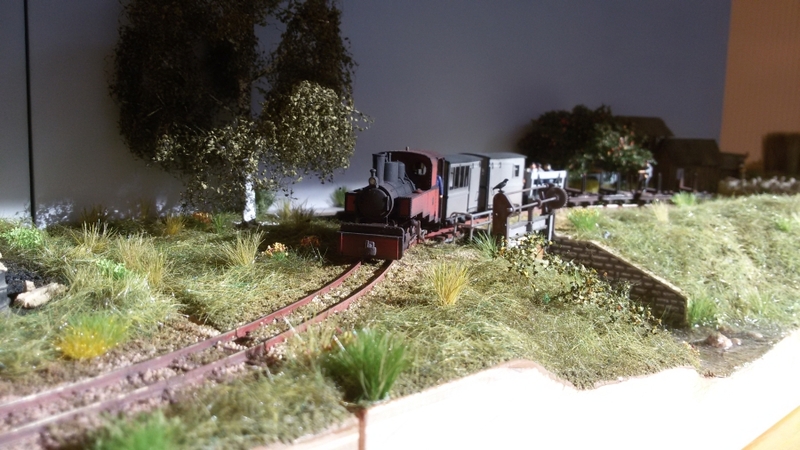 To get a big layout, I just took Bernd with me, who has shown his layout together with mine earlier this year. 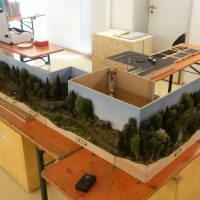 All together we had four individual layouts and all were connected to a 50′ long Hon30 layout. 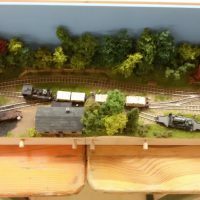 Each of the layout was operated on its own, but with interchange tracks and the ends, we run trains from one end to the other, including switching and lots of freight traffic. 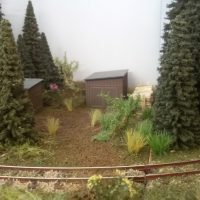 Additional to the evening-open-house on Saturday, the show continued on Sunday as well due to the 40th anniversary of the club. 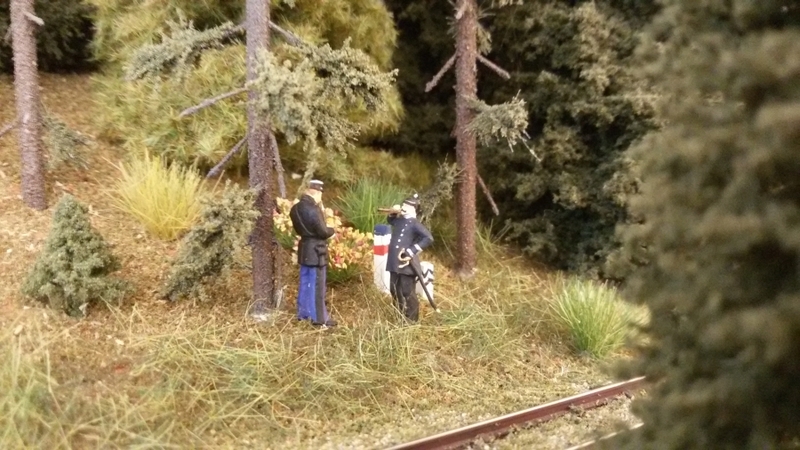 Over all, we welcomed more than 300 visitors and it was a very nice show for all of us. 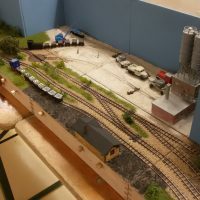 Here are some photos of the whole arrangement and some details from the other layouts.